At Abbey Platinum Master Built, we take pride in creating custom homes that perfectly the needs of each our families. 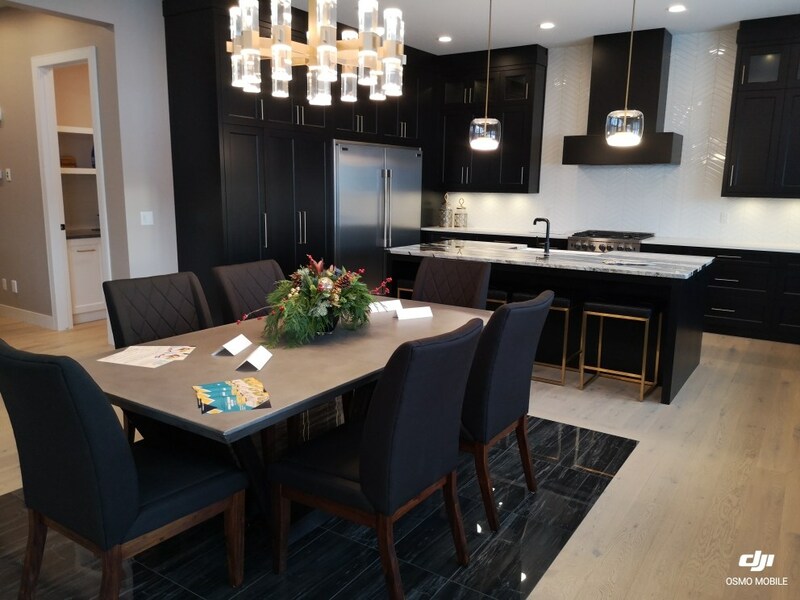 With a passion for exceptional craftsmanship, leading design expertise, and an award winning dedication to customer service, Abbey is Central Alberta’s first choice for luxury homes throughout the region. Learn more about our luxury homes, including our brand new model below! At Abbey, one of our greatest passions is working alongside our homeowners to bring their dream home to life. With over 40 years of experience in the industry, our portfolio features homes of all shapes and sizes. 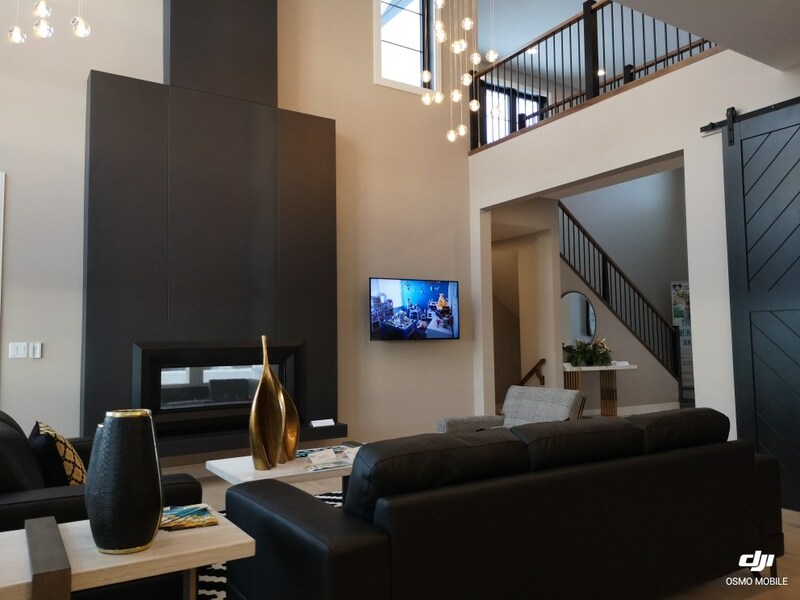 From sprawling acreages to modern escapes, our team strives to create homes that ‘wow’. 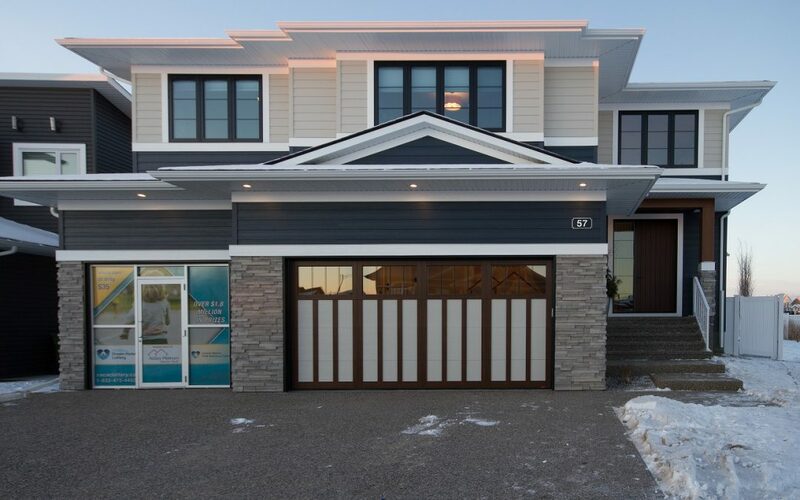 Due to the overwhelming response to one of our most recent builds, the Central Alberta Child Advocacy Centre (CACAC) Dream home, we are proud to introduce a new model to our lineup. If you’re looking for the perfect luxury home to fit your lifestyle, Abbey Platinum Master Built is here to help. Contact our team today to learn more!